Early Childhood Options provides temporary child care services that addresses the need for short term child care at various conferences and unique work settings. 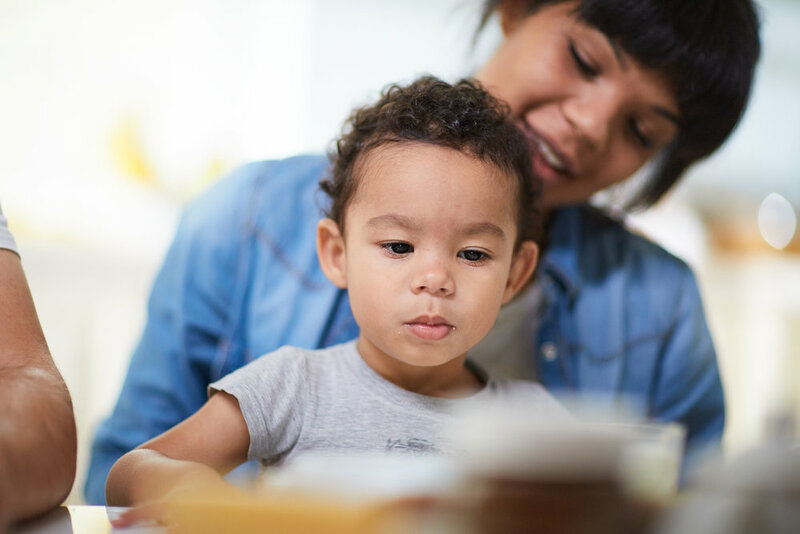 The administration and staff of Early Childhood Options is trained in this area, and can provide a quality child care environment with trained staff in non-traditional child care settings. Our extensive background includes provision of child care services to the American Bar Association, the US Council of Mayors, Case Western Reserve University, and the Ohio Dept of Transportation. In addition, Early Childhood Options has provided temporary child care services for Ernst & Young and Cuyahoga County for nearly ten years. ECO can provide temporary child care for your agency, group, or conference.